To put that in laymen's terms, it's as if you walked into Max's Tap House in Fells Point, racked up a $100 million tab buying for everyone and then left, assuming your friends would pick up the tab. And your friends thought you were going to pay. "The city did not report it in their financial report," McCarty said. "And neither did the Baltimore City Public School system." McCarty also said the same error could be in the 2016 and 2017 reports. 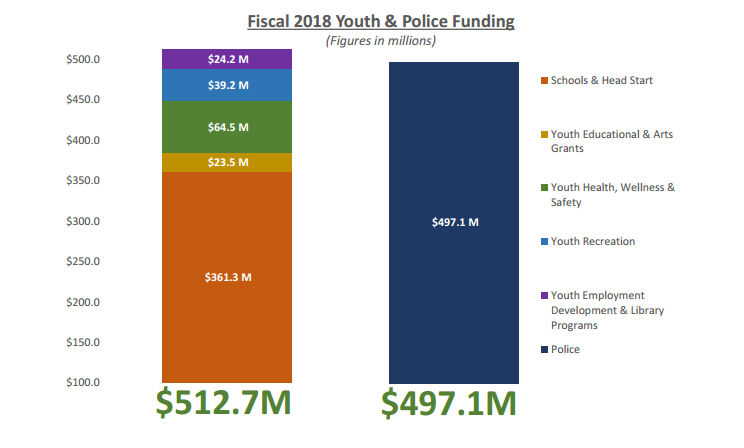 The schools' financial report for fiscal year 2017 is not available yet, but the 2015 and 2016 reports both say the schools have "a special funding situation for both the system and the Employee Retirement Plans," and the city schools "do not report pension liability." The problem with the school system's reporting showed up in an audit that revealed generally sloppy bookkeeping and a lack of oversight throughout city government. City Council President Jack Young, who attended the meeting, said he saw a larger issue with the school system's lack of transparency. "I think that the remedy for me and the city is to take back the school system entirely," he said Young after the meeting. "Because I am not happy with the present system in place." The city lost control of its schools in 1997 when the General Assembly created a city-state partnership aimed at transforming a beleaguered, under-funded system where two-thirds of first through fifth graders couldn't read at grade level. 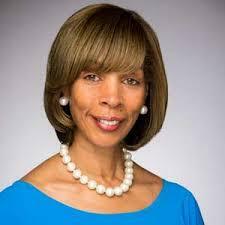 Mayor Catherine Pugh said in her news conference after the board meeting that restoring control of the schools to the city would be a drastic step. But she said gaining the power to appoint and dismiss board members, which she did during the last General Assembly session, is a start toward gaining better financial control. "One of my things in questioning those who want to be on the school board is talking about fiduciary responsibility," she said. 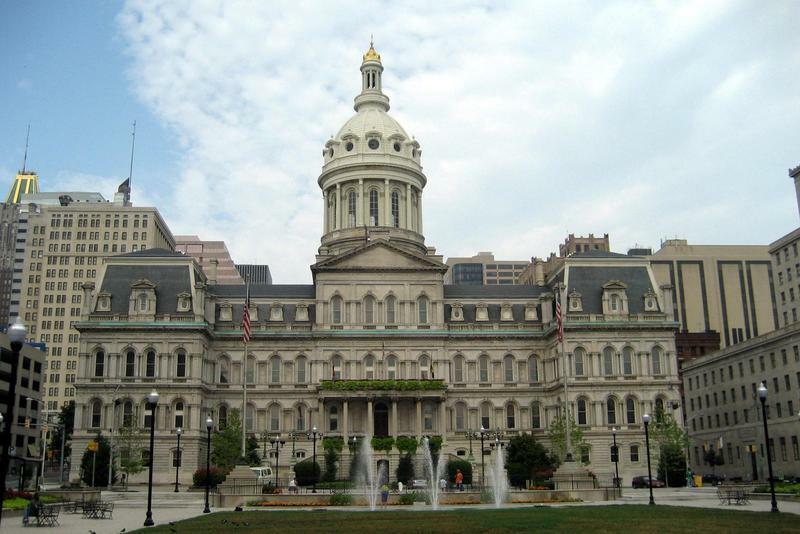 Pugh said that the failure to report the pension liability may be related to a memorandum of understanding, or a nonbinding agreement between the school system and the city, that has yet to be signed that may have led to a misunderstanding between the two parties. She also said the pension issue combined with the $130 million deficit in the school system's budget, revealed in February, has her concerned about the system's financial structure. And she said she has one solution. "What I'm also doing is putting more staff into the comptroller's office because she is responsible for audits," Pugh said. "I think she has asked for more staff with her for years to be able to do more city audits for city agencies." John Walker, the school system’s interim chief financial officer, issued a statement late Wednesday afternoon arguing that pension liability “is the responsibility of the City of Baltimore” and that the difference of opinion relates to the 1997 bill that created the city-state partnership to run the schools. A copy of that bill is not available on the Maryland General Assembly web site. The statement says the schools make an annual payment to the city’s Employee Retirement System, which is “noted specifically” in the bill, and that the school system’s external auditors support that position. Walker wrote that the issue doesn’t affect city school expenditures because the “required amount for the annual pension invoice” is built into the schools’ annual operating budget. Council President Young said he will schedule a hearing soon with the school system and the city financial department to address the issue.